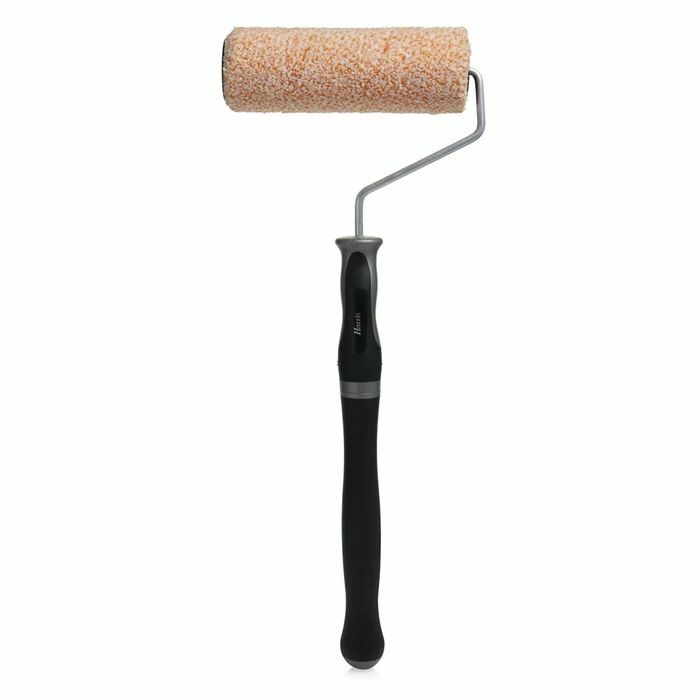 With the Harris Powercoat Roller, you'll get 30% better coverage with less effort! It's made to be used with two hands, the front hand provides pressure to surface whilst the rear hand provides easy directional movement.The roller features a light aluminium frame and a larger diameter roller for faster coverage. It's perfect for smooth and semi-rough surfaces.Pack includes 1 x 9 inch roller and 1 x sleeve. Additional roller sleeves are available.